VOTING POLLS IS NOW CLOSED!!! Ministers Stuart Johnson (Tourism, Economic Affairs, Transport and Telecommunication) and Valérie Damaseau (Vice President of the Collectivité of Saint-Martin) officially signed the agreement for the fifteenth edition of the Saint Martin / Sint Maarten Annual Regional Tradeshow (SMART). 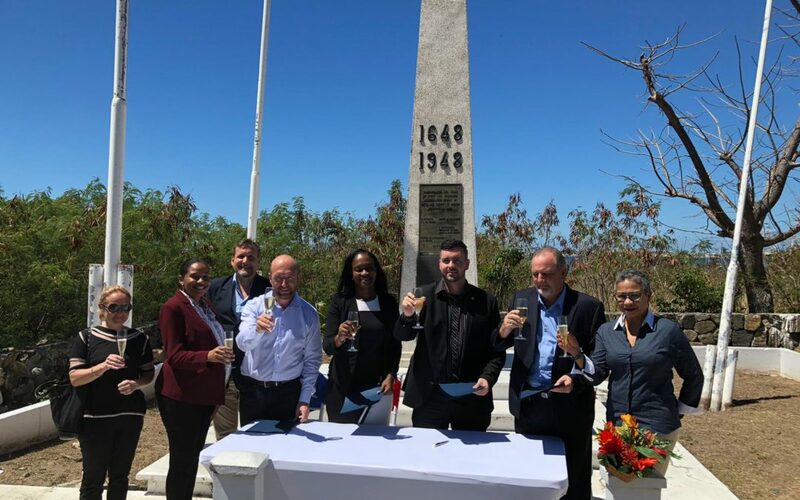 The signing was done in the presence of all 4 organizing partners: The Office de Tourisme de Saint-Martin, Sint Maarten Tourist Bureau, L’Association des Hoteliers de Saint Martin (AHSM) and the St. Maarten Hospitality & Trade Association (SHTA). The Concordia Monument was chosen as a symbolic location for signing of the agreement. SMART’s dates have been set for 21 and 23 of May. The ceremony also officially kicked off “Early Bird Registration”, offering discounted rates to all participants until April. The 15t edition of SMART has been in the making for quite some time, all partners are committed to showcasing the destination, changes made after the 2017 hurricane season. The organizers chose a new logo, a new look and a new approach befitting the renewed mission of the event and the island’s tourism product. SMART will consist of 3 days of inspiring innovative masterclasses, workshops, activities, festivities and business to business appointments. The event will kick off on Tuesday 21s May 2019, consist of two days of conferences including a “mystery dinner tour” in the Culinary Capital of the Caribbean, and a spectacular closing event. Restaurants interested in taking part in the mystery dinners are requested to notify the organizers of SMART. This in return will provide restaurants the opportunity to highlight the products to the local and foreign operators and travel writers. The organizer of SMART also calls on local businesses to take part in “Vendor Street’ – an expansion to the tradeshow to showcase what product the island has to offer. SMART has traditionally been the largest tradeshow of the Northeastern Caribbean. The organizing partners are expecting numerous Tour Operators, Travel Agents, Travel Writers and Event Planners from the US, Canada, Europe, Latin America and the Caribbean to attend this important event. 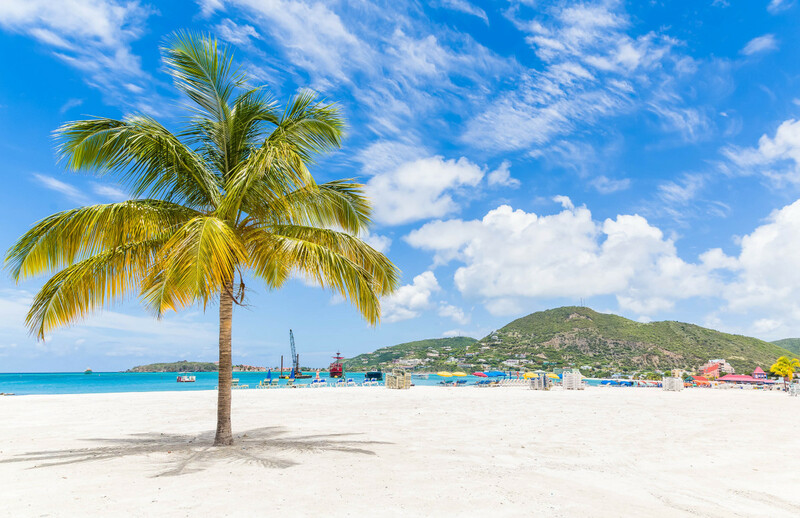 In previous years, SMART featured regional businesses from Anguilla, Antigua, Aruba, Barbados, Barbuda, British Virgin Islands, Curaçao, Dominica, Guadeloupe, Haiti, Montserrat, Saba, St. Eustatius, St. Barthelemy, St. Kitts & Nevis as well as St. Maarten-St. Martin; thus, making the event important as a regional showcase, similar to our regional hub status. For Early Bird Registrations email events@shta.com. Event information will be continuously updated at SHTA.com/SMART. For reservations or questions, please call +1-721-542-0108.